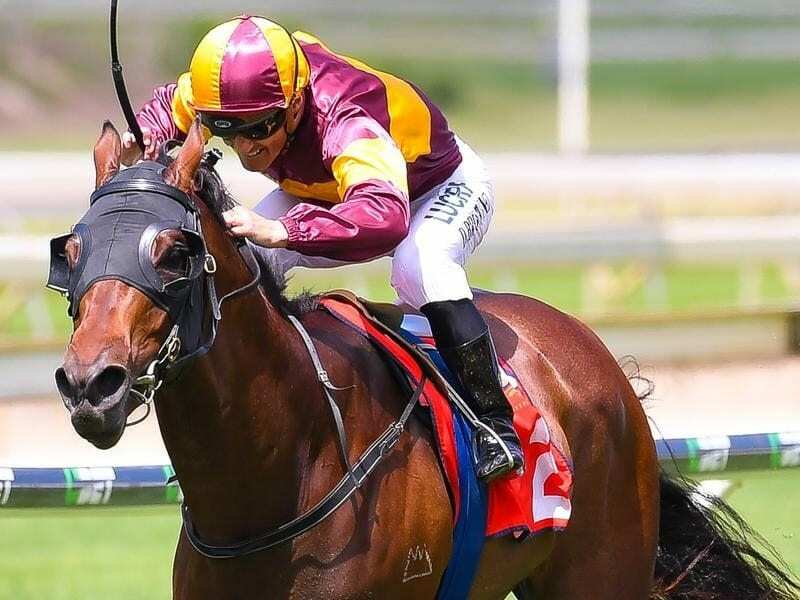 Magnufighter is on the road to a Magic Millions Guineas start after winning the 3YO at Doomben. “He’s an honest horse and I think there’s more to come. I have been wanting to add blinkers to him for some time and it worked out today,” Duncan said. “We will have to win a few more races with him to get enough prize money to get into the Guineas but it’s a start today.